Business Insider is looking for a reporter to work on our growing Lists team. This reporter will spend his or her time researching and writing our big signature lists and features, like the Best Colleges, Best Employers, and the Best Suburbs In America. We’re looking for someone who is smart, organised, and a meticulous researcher. You should be comfortable conducting in-depth research on everything from the coolest small businesses in cities around the world to the most impressive students at top universities. This person should be comfortable working on a variety of subjects and juggling multiple projects at a time. You’d get the opportunity to work with all our verticals, so we welcome candidates with diverse interests. The ideal candidate should have one to three years of experience in online journalism and research experience. Bonus if you have copy-editing skills, light HTML knowledge, and a familiarity with Photoshop. Social media knowledge is also useful. APPLY HERE with a resume and cover letter if interested, and specify why you’re interested in working on Lists and Features. This job is full-time and based in our New York City headquarters. 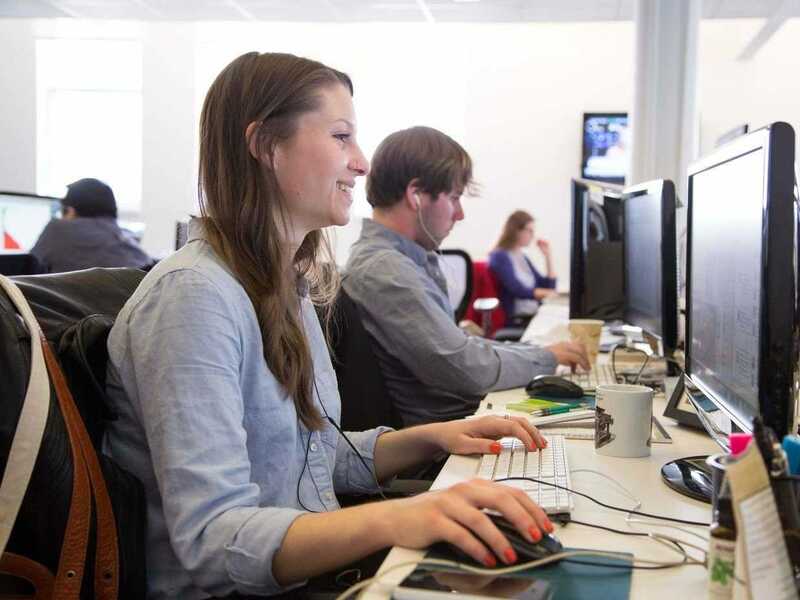 Business Insider offers competitive compensation packages complete with benefits.